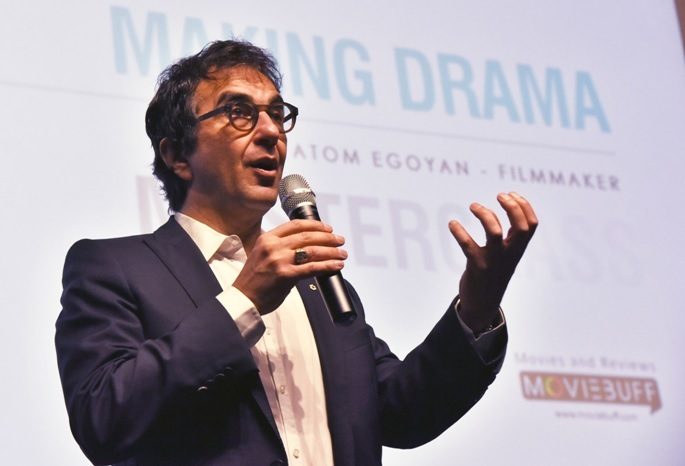 Canadian stage and film director, writer and producer Atom Egoyan hosted a special Master Class on Day 8 at the 48th International Film Festival of India. The IFFI 2017 Atom Egoyan's Master Class held on 27th November was a treat for budding filmmakers and cinema aficionados, as he discussed his filmmaking style and other aspects of direction. The 48th Edition of IFFI was held from the 20th to 28th of November, 2017 in the beach state of Goa.